With 1CRM Xero Integration you can now benefit from perfect integration with Xero, the cloud-based accounting software that offers impressive contact and inventory management features. 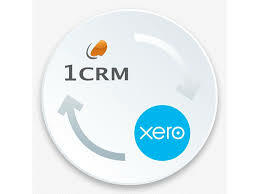 1CRM is able to synchronize its data with Xero for multiple sections such as Payments, Quotes, Purchase Orders, Invoice, Bills under the Order Management category or Accounts under the Sales and Marketing Category. With the 1CRM solution and its Xero integration you will be able to check the details of all your financial interactions with each client so that you can mine the data and see what sales generate the best revenue and profits. In order to familiarize yourself with the process of data synchronization between 1CRM and Xero, we will show you a few simple steps that need to be done to perform data synchronization. 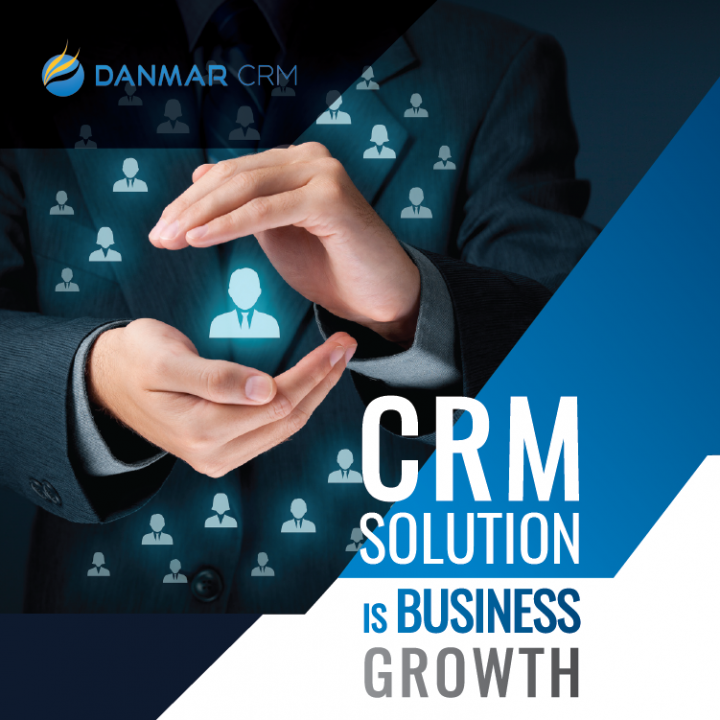 The users need to know that we have implemented a script which is now able to perform a two-way sync process, vice versa between 1CRM and Xero, which means that the accounting process automation is now more quick and accurate. Whenever you create a new account in 1CRM or modify an existing one, the data will be synchronized in Xero and it will appear under the section Contacts – All Contacts. Upon creating a new account the data will be automatically synchronized with Xero and if you would like to edit an existing account from 1CRM you will have to click on Edit and Save buttons so that the data of the respective account is updated in Xero as well. After the data has been created or edited and saved, you will find the details of the new or the updated existing account in Xero, under the section Contacts – All Contacts. If you would like to synchronize a quote from 1CRM with Xero you will have to open the Quotes section and select the Quote for which you would like to synchronize data. Each time you create a new quote in 1CRM or you open, edit, and then save a quote, the data will be automatically sent and synchronized in Xero. You can find the details related to the quote in Xero under the Accounts category – Sales section and then if you go at the Invoices section, below, and click on the See all link you will find the invoice for which the data in 1CRM was synchronized. For the Tax Codes / Rates section we have a two-way synchronization process but we are considering to allow only XERO to 1CRM. The data synchronized in Xero can be found under the Settings Category – General Settings and then the Tax rates section. 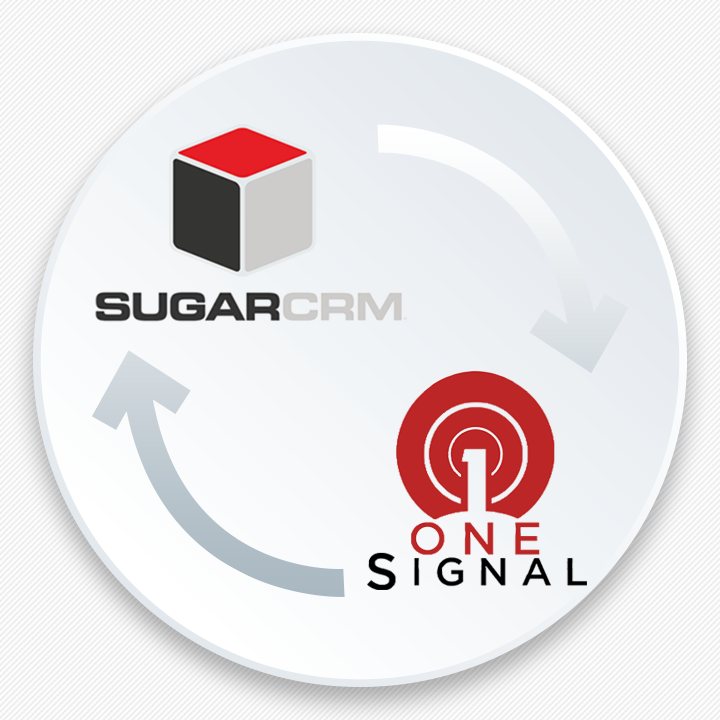 In 1CRM Xero Integration the connection to Xero is done by OAUTH and also all the requests to the server are performed through our own server.